Perfect to make your home or office dining a memorable one. Delivered directly to your place. Everything is made by hand. The finest quality of bakery products in the City. Fresh. 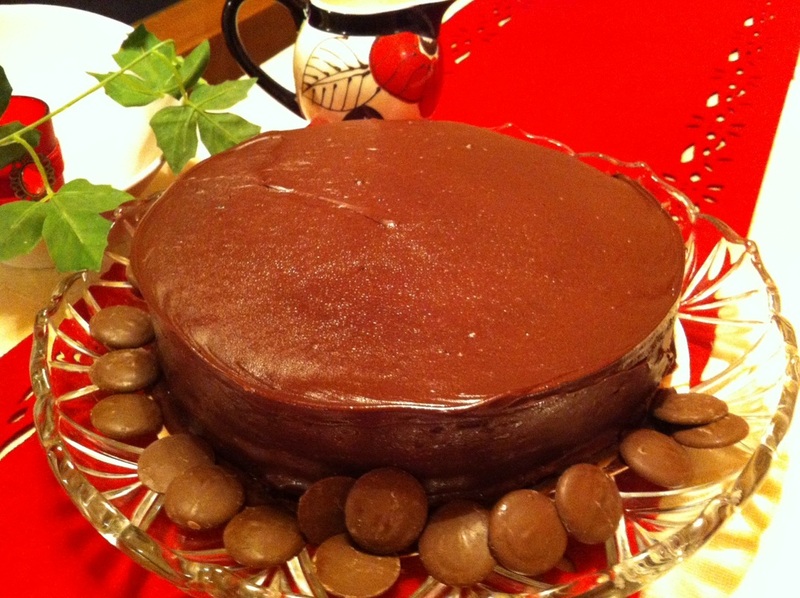 Round Chocolate Cake - 9"
1.2kg, 12 X100g portions. Contains sugar, wheat flour, milk, vegetable oil, eggs,cocoa with dark compound chocolate icing. If frozen store at 18 Degrees C until ready to use. Orange Flavoured Vanilla Cake with Cream Cheese Icing - 9"
1.2kg, 12 X100g portions. Contains high graded flour, whole eggs, best quality New Zealand butter and cream with cream cheese and thicken cream icing. Storage life 5 days in ambient temperature. 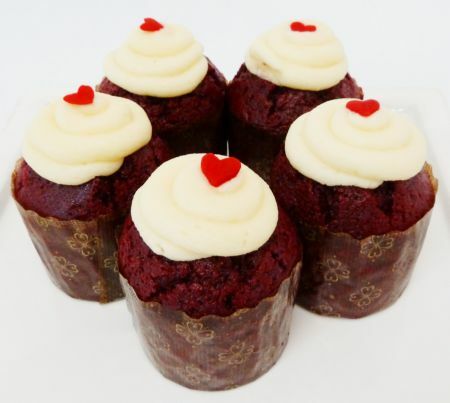 We take Cake and Savoury orders for Next Day Delivery upon your on-line payment confirmation. To place your order for the Next Day Delivery you must complete your on-line payment procedure by 2pm of the day (which is at least 1 day notice). All prices here include GST. 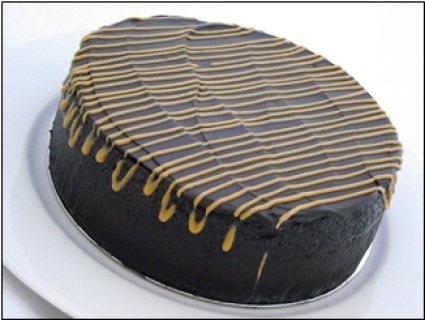 For our on-line customers we provide Free Delivery of our Cake and Savoury orders of $30 and more (including GST) in Auckland City, Waitakere City and North Shore City. 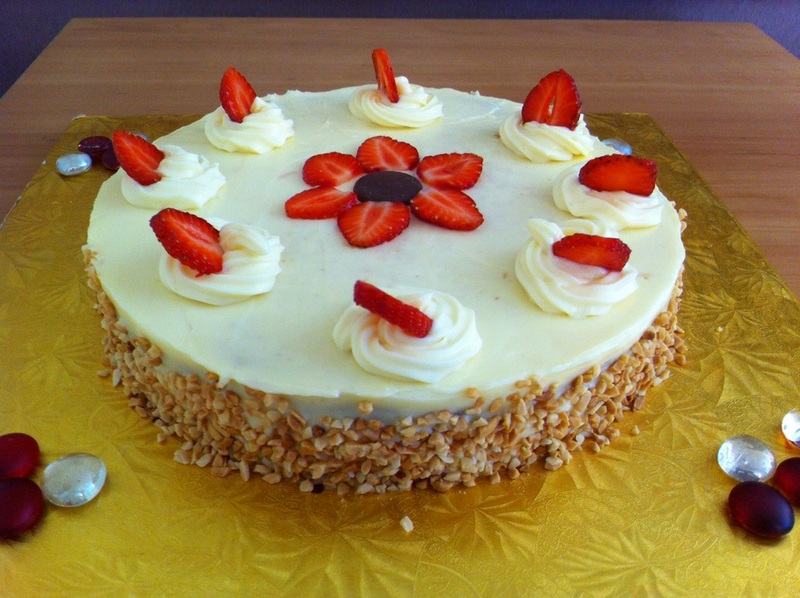 A delivery fee of $10 will be charged to our on-line Cake and Savoury orders of less than $30 (including GST). 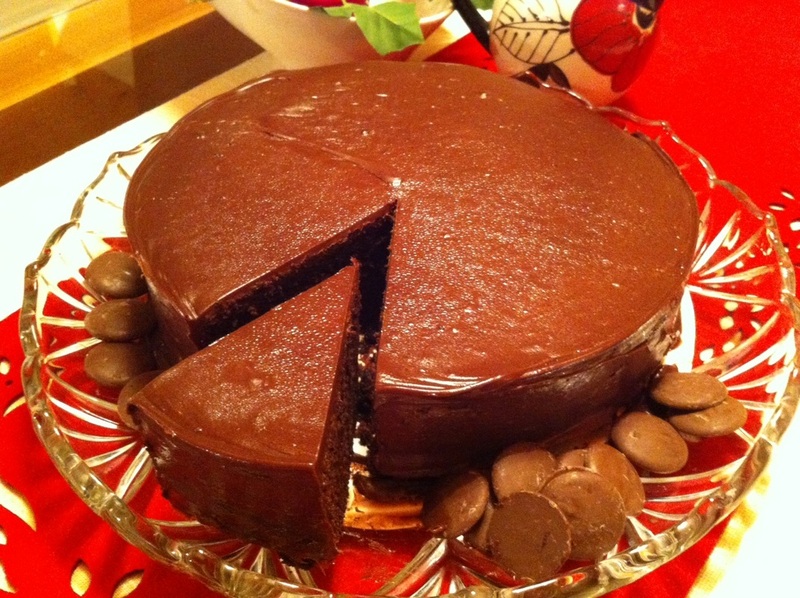 Chocolate Whisky Cake - 9"
Contains wheaten flour, whole eggs, cream and soy. Infused with whisky syrup. Serve at room temperature. Storage life 5 days in ambient temperature. Classic Chocolate Cake - 9"
12 x 165 gram portions. 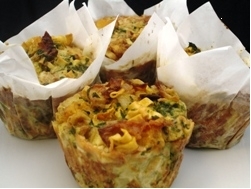 Contains sour cream, wheaten flour, whole eggs, cream and soy. 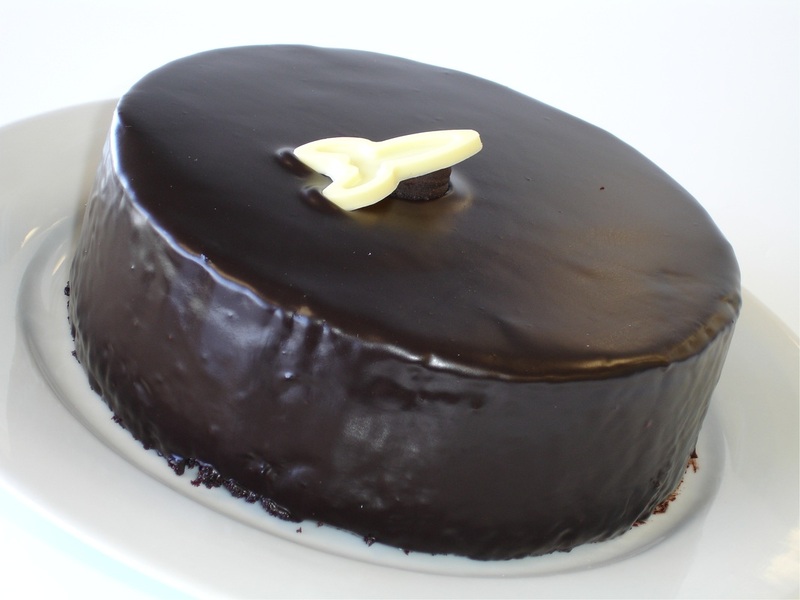 Topped with rich chocolate ganache. Serve at room temperature. Storage life 5 days in ambient temperature. Could be cut into around 20 regular pieces, 5 days storage life in ambient temperature. Could be cut into around 10 regular pieces, 5 days storage life in ambient temperature. Could be cut into around 10 regular pieces, 5 days storage life in chilled temperature. 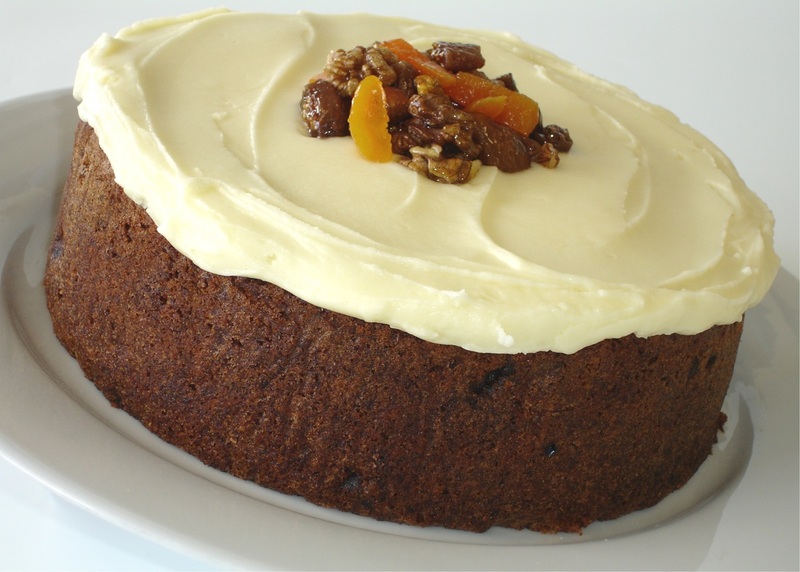 Carrot & Pineapple Cake - 9"
12 x 175 gram portions. 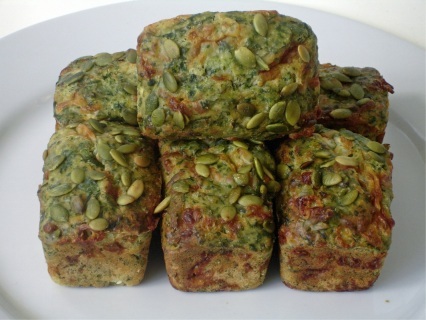 Contains wheaten flour, whole eggs, cream cheese, walnuts and unsalted butter. Refrigerate between 2 to 4 degrees Celsius temperature. Serve chilled. Storage life 5 days. Lemon Star Cake - 11"
12 to 14 pieces. 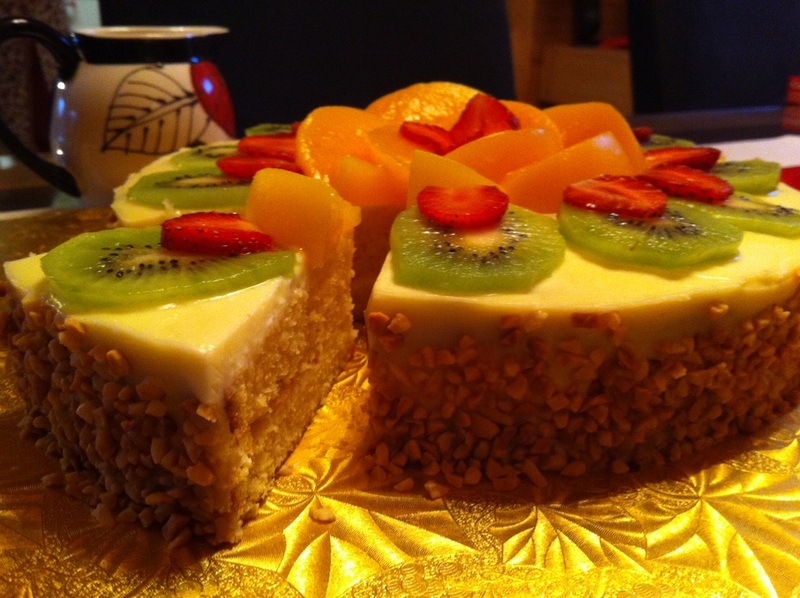 A very popular cake. 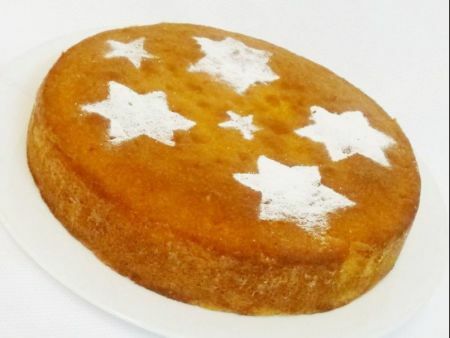 Old fashioned lemon syrup cake dusted with icing sugar stars. Due to the nature of the topping writing on this cake is not possible. Storage life 5 days in ambient temperature. 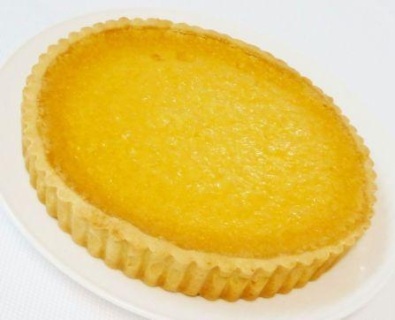 Chicken Potato Top - 2"
Mince Potato Top - 2"
Lemon Citrus Tart - 11"
12 to 14 regular pieces Delicious. Due to the nature of the topping writing on top is not possible. Storage life 3 days in chilled temperature. 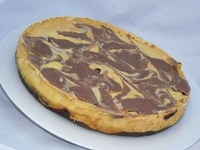 Orange & Chocolate Fudge Pie - 11"
12 regular pieces.A cross between a cheesecake and a tart. A rich combination of orange and chocolate cream cheese filling. Storage life 3 days: chilled temperature. 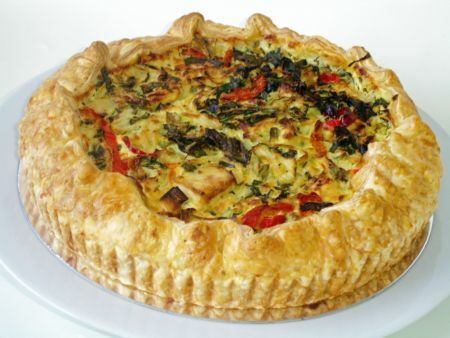 Chicken & Leek Tart - 11"
12 to 14 regular pieces. Chicken, leeks and onions baked in eggs and cream. Reheat in microwave for approximately 45 to 90 seconds per portion. Storage life 3 days in chilled temperature. 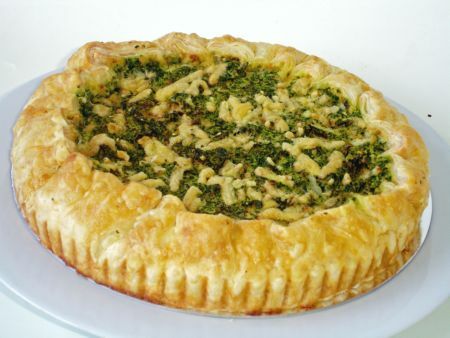 Spinach & Cheese Rustica (Vegetarian) - 11"
12 to 14 regular pieces. 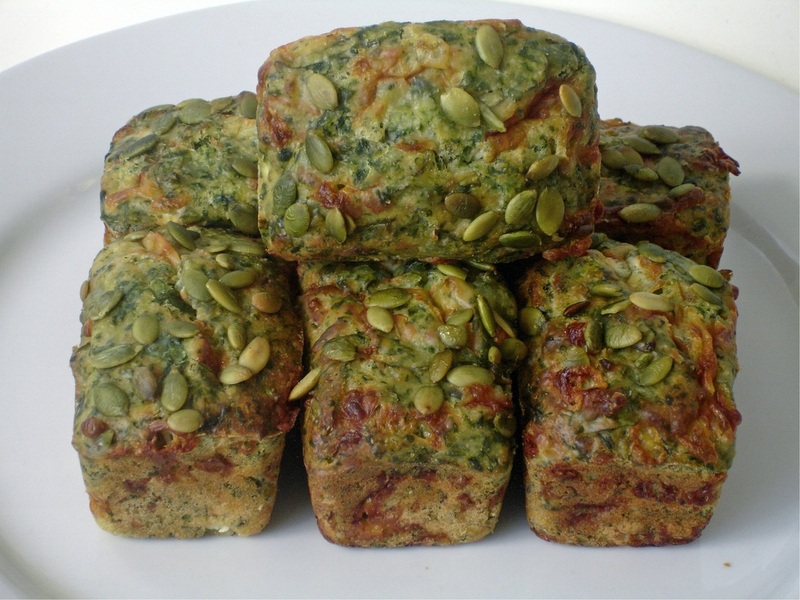 Spinach, tasty cheddar cheese and a hint of garlic. Reheat in microwave for approximately 45 to 90 seconds per portion. Storage life 3 days in chilled temperature. Butterscotch. 100gms each cake. Storage life 3 days at ambient temperature. 200gms each piece. Storage life 3 days in chilled temperature. 100gms each piece. Storage life 3 days in chilled temperature. Microwave reheat 25 sec.